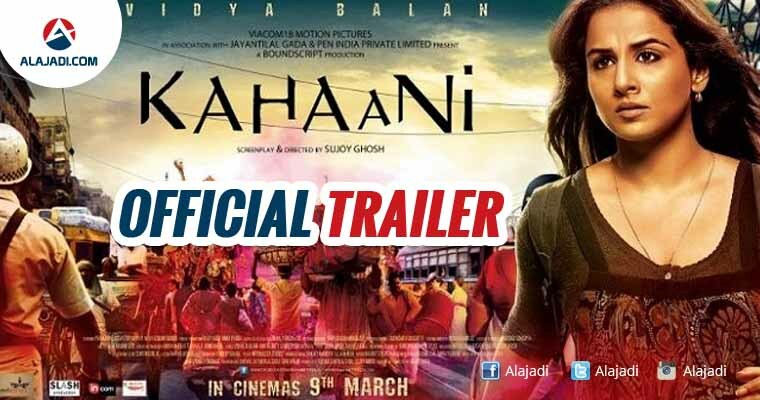 » Kahaani 2 Official Trailer Is Out Now ! Vidya Balan will keep you on the edge of your seat with her intense, strong and mysterious avatar! She is intense, compelling and extremely sincere in her attempt to play the convicted Durga Rani Singh. Her act is will set to get you intrigued and excited for the movie. After the hugely successful prequel Kahaani, Sujoy Ghosh is back with yet another thrilling story about a mother (Balan) who is accused to kidnapping and killing her own child. The story has many twists and promises to hold your attention till the very end. Arjun Rampal is playing a cop in the movie and his is an interesting role and will take the story forward. 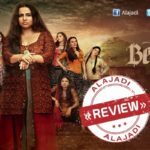 Vidya Balan has given an yet another award winning performance in this movie too. She had bagged the National Award for Kahaani and she may get an award for this one too. But again it is too soon to tell. 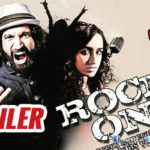 So, just take a look at the trailer and tell us if you dig this Kahaani or not. Firstly movie slate to release on 25th November and clash with Dear Zindagi but now makers of the movie changed the release date. Now the movie suspense thriller drama scheduled the release date on 2nd December 2016. Phenomenal performances, with a mysterious narration. We are definitely waiting for this nail-biting thriller.